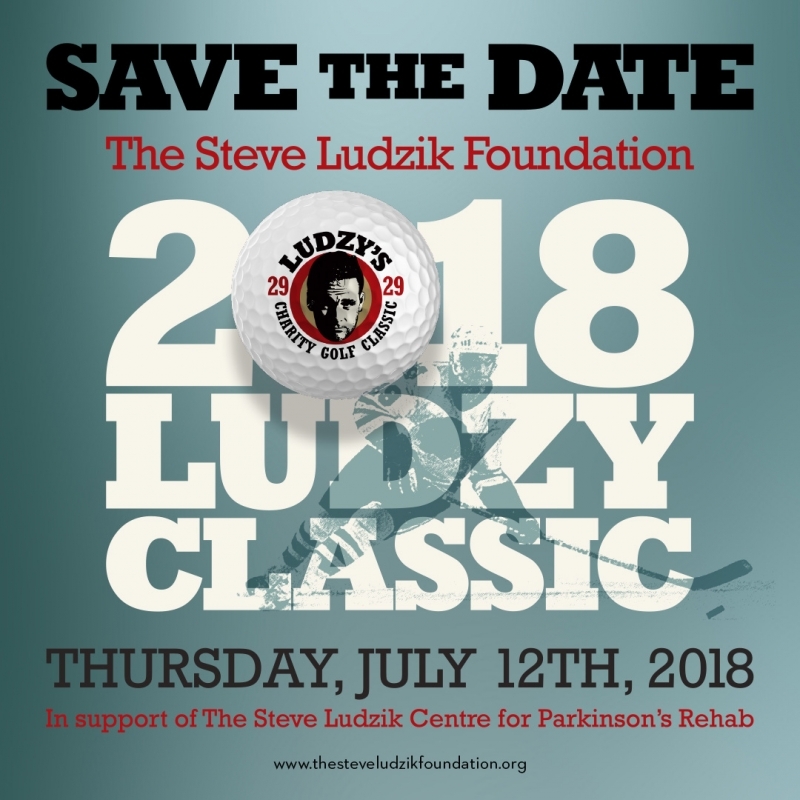 Ludzy’s Charity Golf Classic, combined with contributions from Ludzy’s Celebrity Roast and Steve Ludzik, support the Steve Ludzik Centre for Parkinson’s Rehab at the Hotel Dieu Shaver Health and Rehabilitation Centre in St. Catharines. 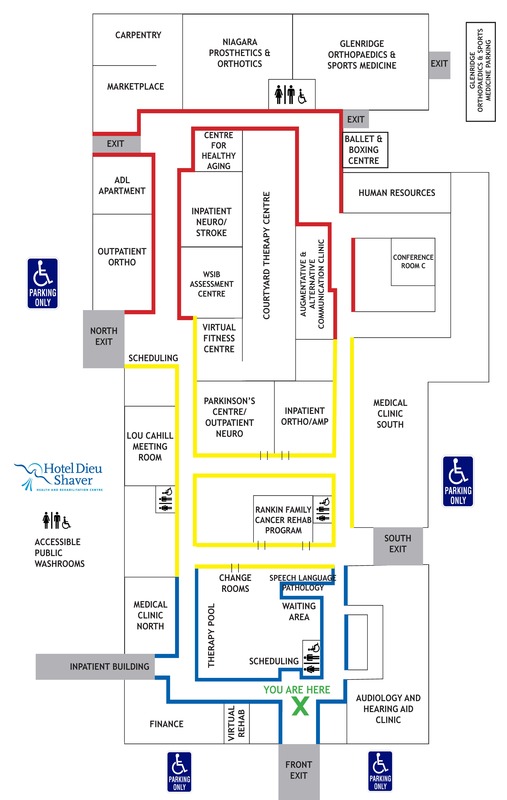 This service delivers Parkinson’s disease rehab programs to ensure optimal quality of life for those living with Parkinson’s from across the Niagara Region – and is privately-funded at no cost to participants. Ludzy's Charity Golf Classic features a scramble format of foursomes. Every foursome will have the opportunity to tee off at each of the 18 holes with a current or former NHLer or celebrity. A limited number of foursomes are available at $1000 per group; private or corporate partnerships are also available. Register today! or contact shawnduff@ludzy.com for more information.